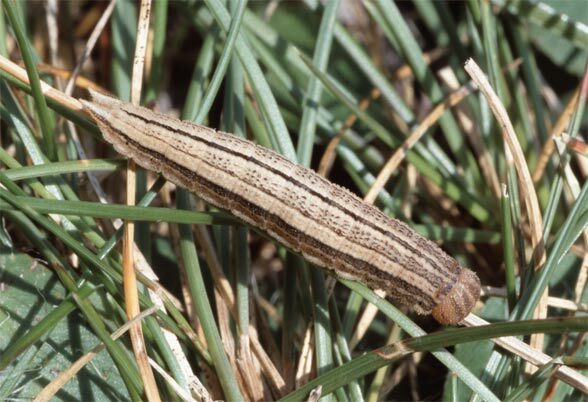 The larvae feed on grasses, often on Festuca species in the rock and gravel area. 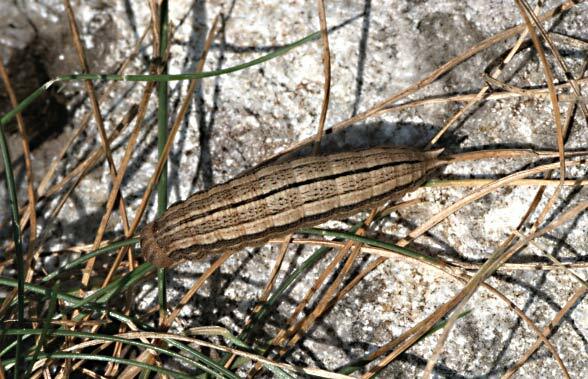 Oeneis glacialis lives in screes, boulders and rocky or stony grasslands or pastures of the high Alps from around 1700m to at least 2700m above sea level. 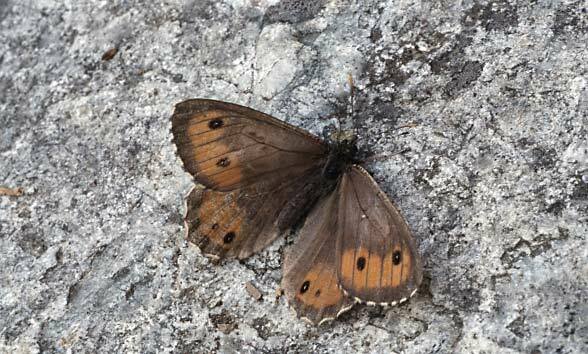 Imagines are often found on rocks along stream banks. 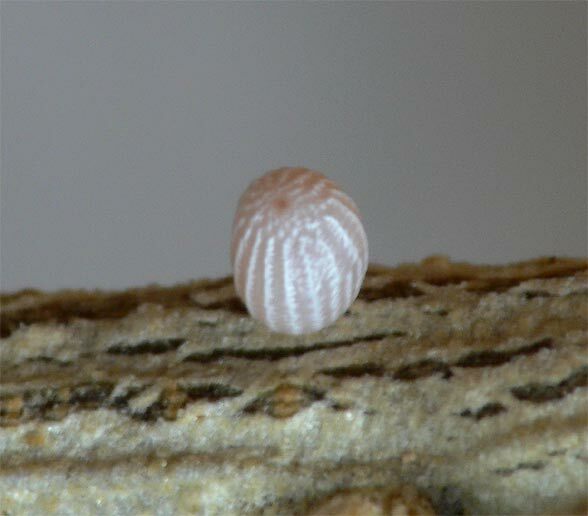 Oeneis glacialis has a two year life cycle. 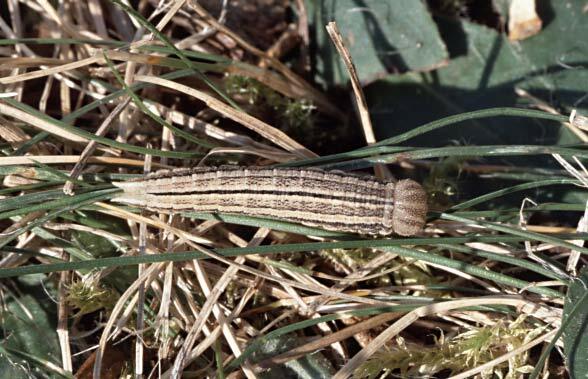 The caterpillar overwinters once very small and in the following year quite grown. 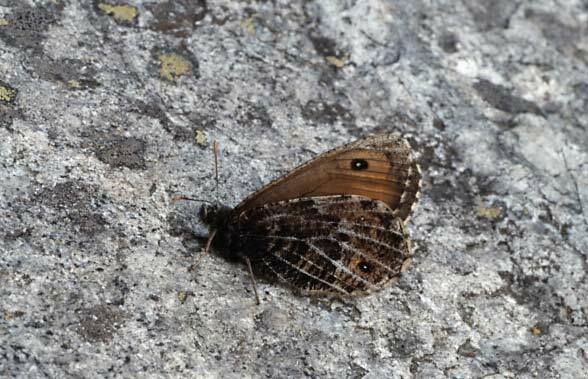 Oeneis glacialis is flying relatively early between June and August. Adults are more common in odd years. 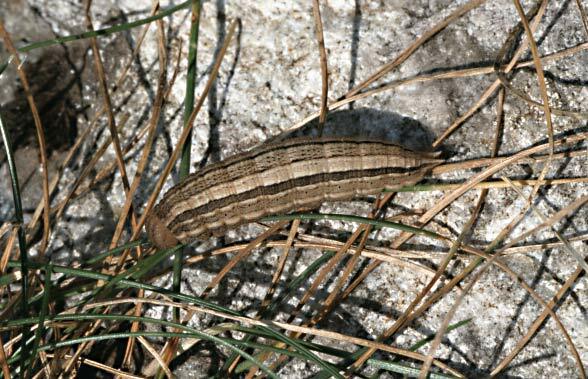 Oeneis glacialis is only locally endangeres (winter tourism, water energy etc.). 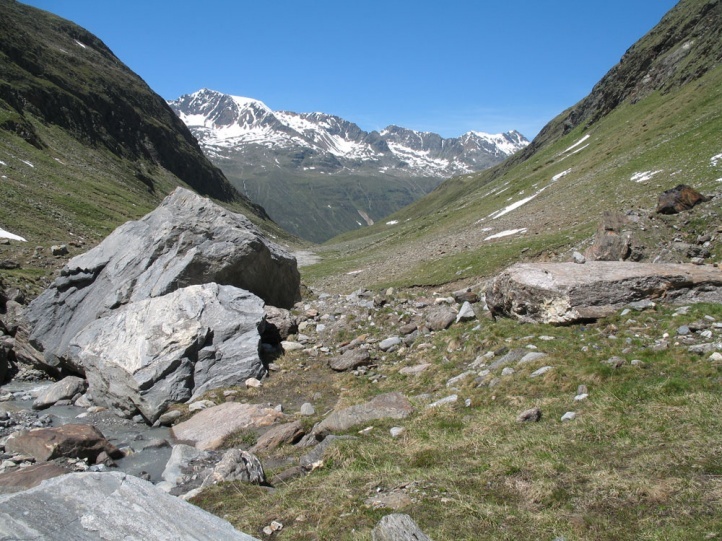 Oeneis glacialis is distributed only in the Alpine region.